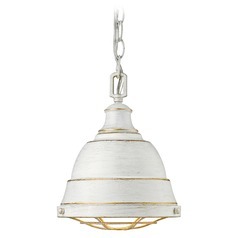 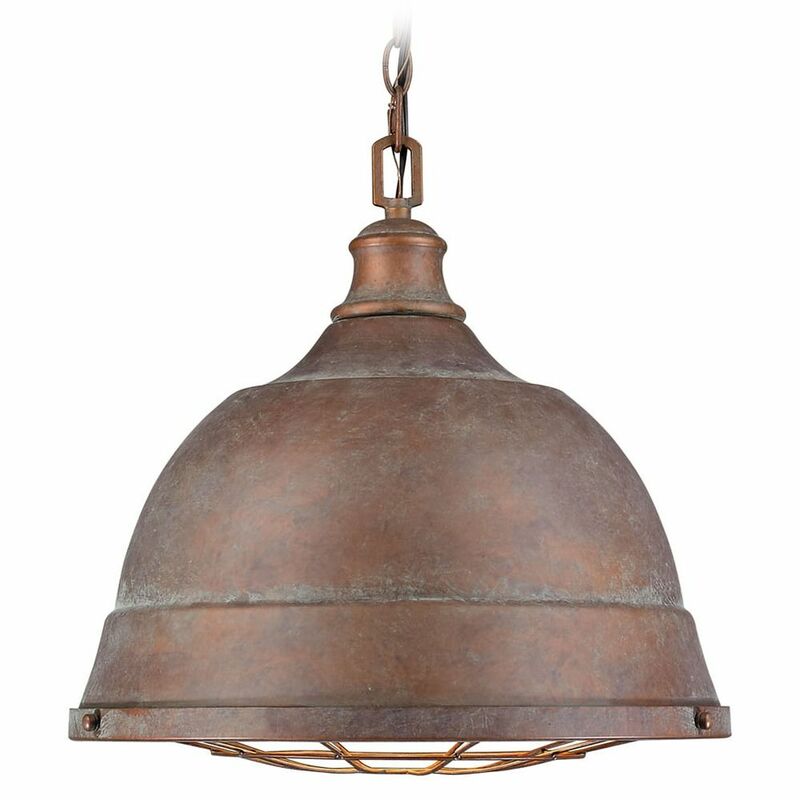 The following are detailed specifications about the Golden Lighting Bartlett Copper Patina Pendant Light. 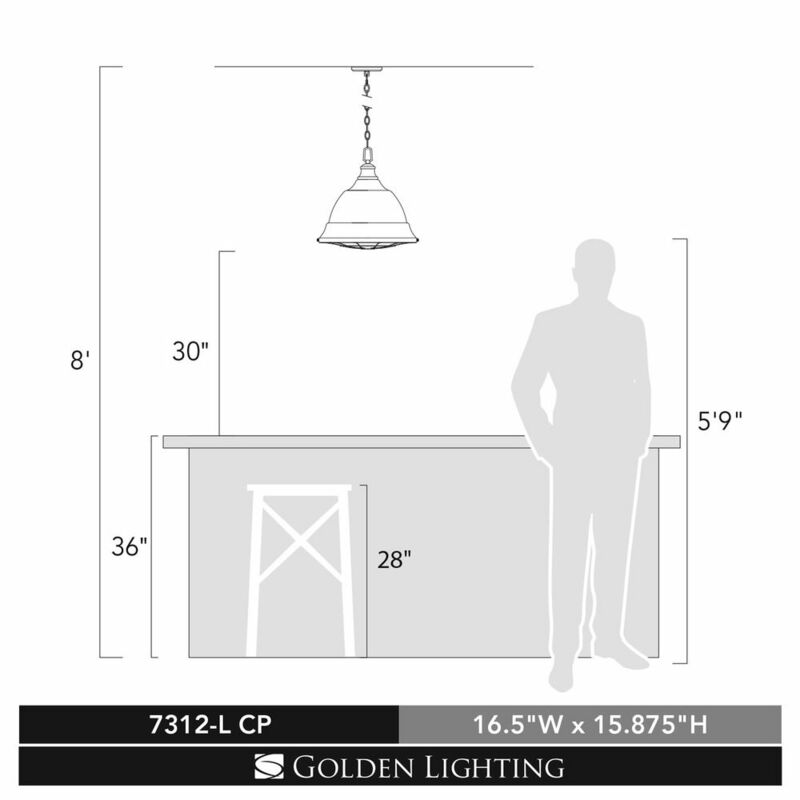 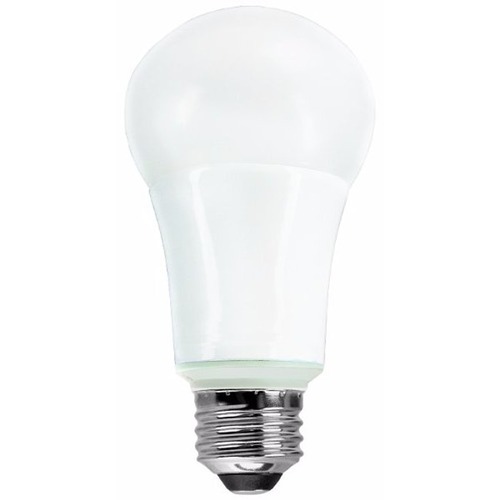 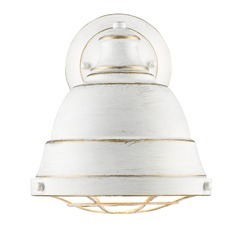 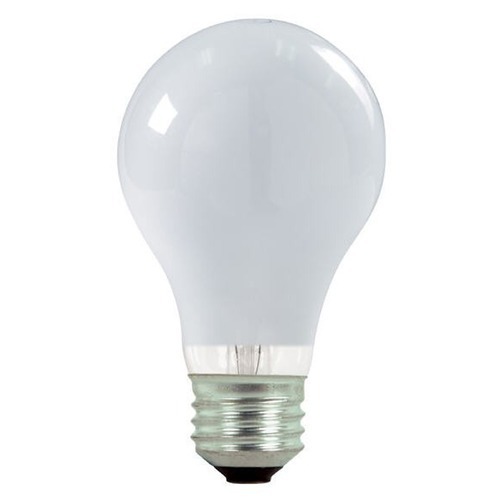 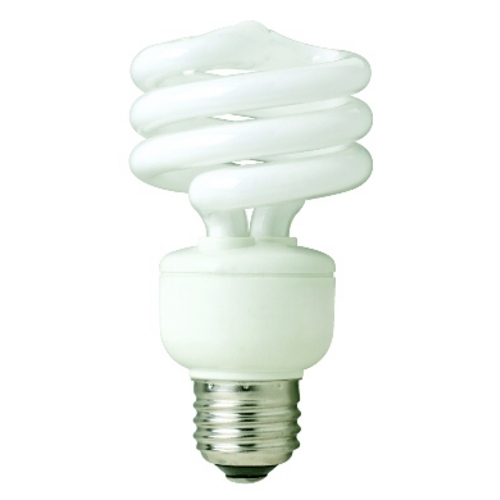 Minimum Hanging Height: 17.875 in. 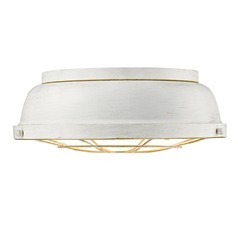 Maximum Hanging Height: 89.875 in. 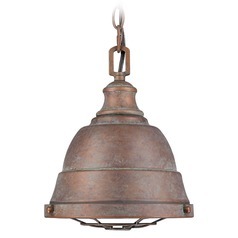 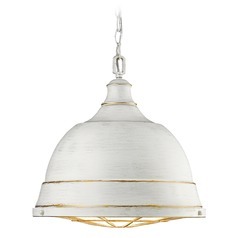 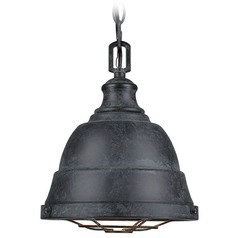 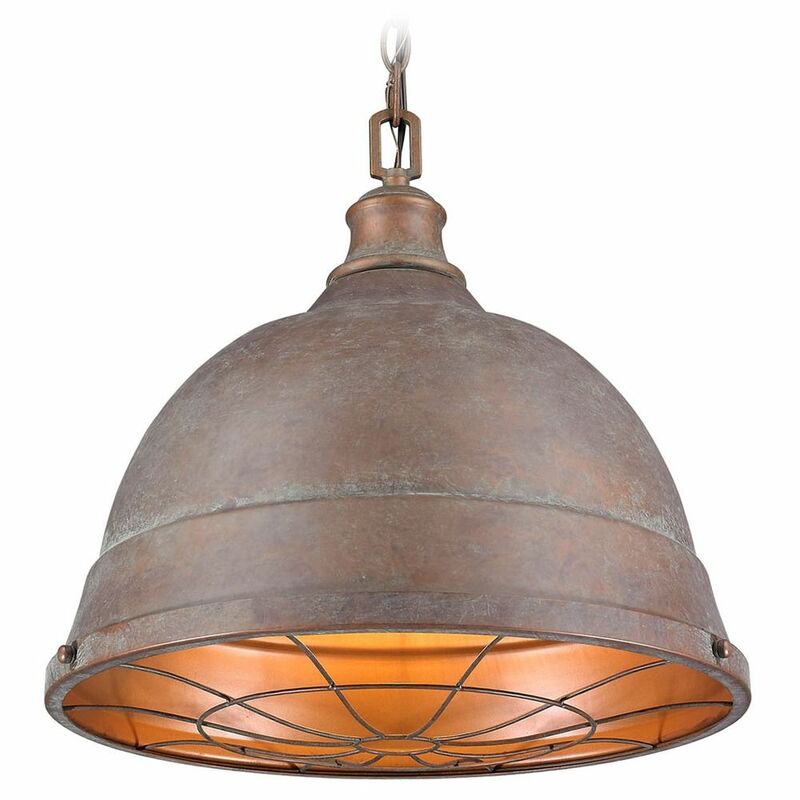 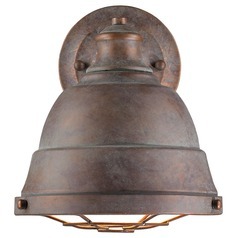 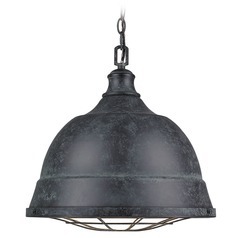 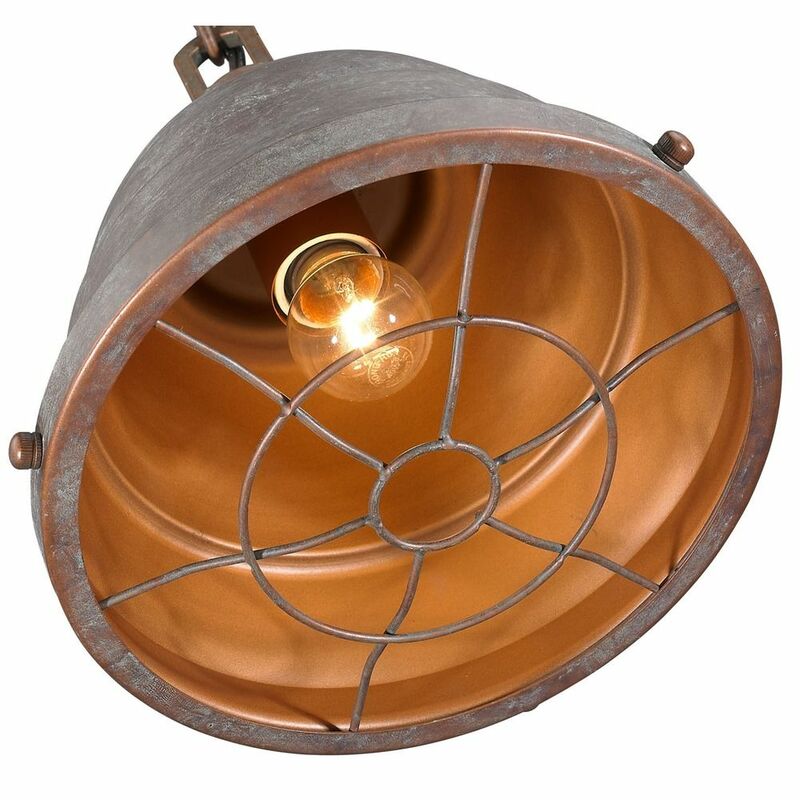 This Golden Lighting Bartlett Copper Patina Pendant Light is part of the Bartlett Collection from Golden Lighting. 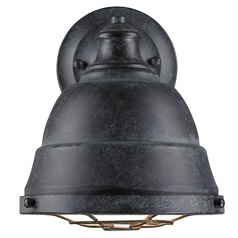 The following items are also part of the Bartlett Collection.